LEGO Friends Dolphin Cruiser 41015 set Review! 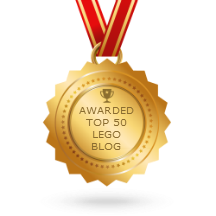 My second LEGO Friends series review, and this one is big and brand new! 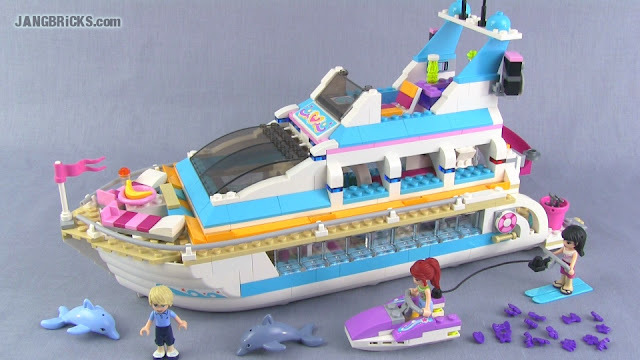 Video: LEGO Friends Dolphin Cruiser 41015 set Review!